We’re a home grown business. As a result, we do things the way you want them to be done; Fast, reliably, and for a great price. We specialize in smartphone repair with 9 years of professional experience serving the Brandon community. With a large inventory of parts on hand we can repair your phone in as little as 30 mins with most repairs done in less than an hour. We’re available 7 days a week and open until 9pm on weekdays to accommodate your busy schedule. Enjoy everyday lower rates than the competition in addition to our fantastic warranty services. We never know what kind of issue will come up next. However, with our 9 years of experience, we’ve come accross the whole gambit of troubles. So, whether it be phone, tablet, PC, or laptop, we’ve got you covered. 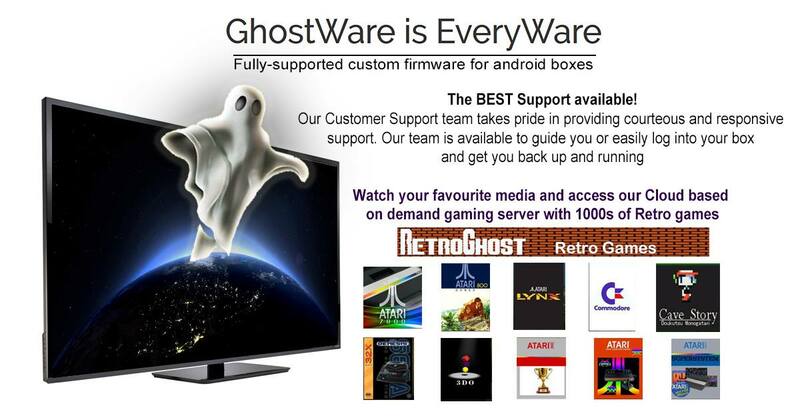 We are one of over 40 proud reps world wide of Data Ghost systems. You won’t want to be left behind. 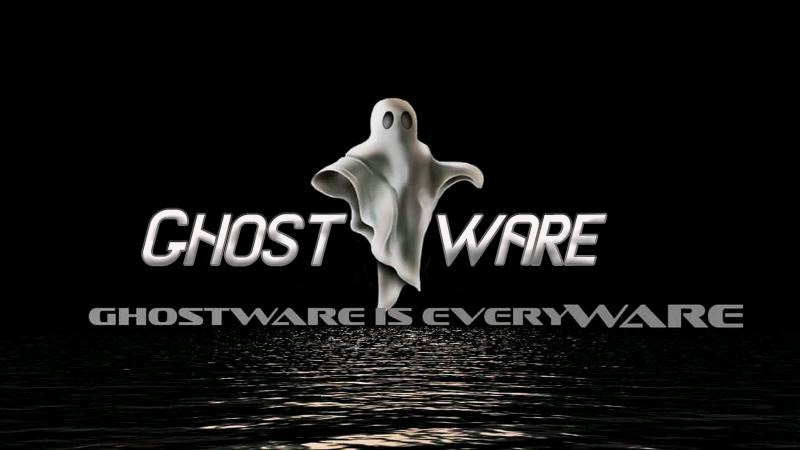 After you find out how awesome Ghostware is you’ll be wondering how you ever lived without it! 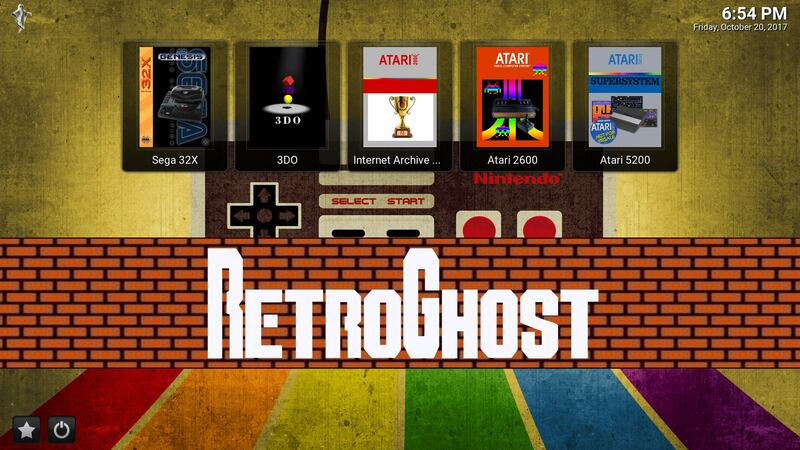 Imagine, All the games from Atari to Playstation 1 at your fingertips. Now imagine all the hottest shows, latest movies and classics at the push of a button. Also, get the Sports you can dream of, plus news from Canada, the US and the UK. It doesn’t really get much better.